Wedding at The Midland Hotel!!! 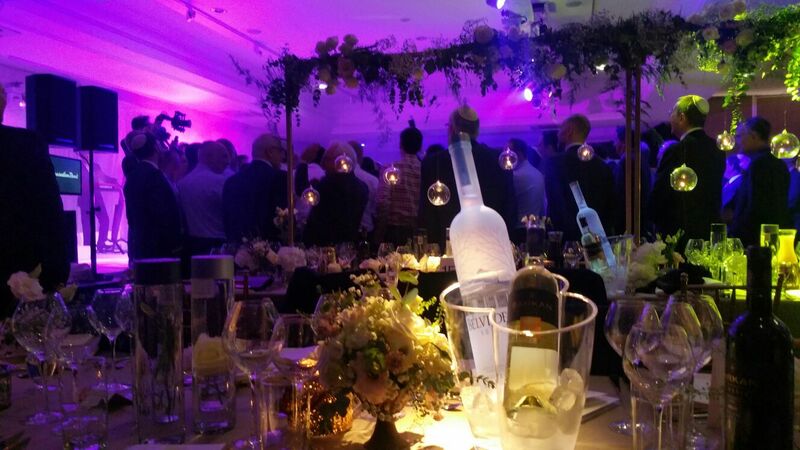 Infusion Bars was recently employed to provide the full bar service for a very prestigious wedding within the Manchester Jewish Community. We provided the full works; from Bar staff, Wine waiters, all aspects of stock and all bar units and equipment. 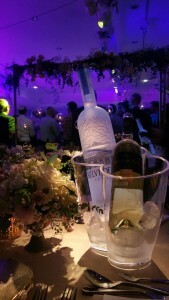 The Bar for this event was all inclusive and stocked to the rafters with only the finest products. 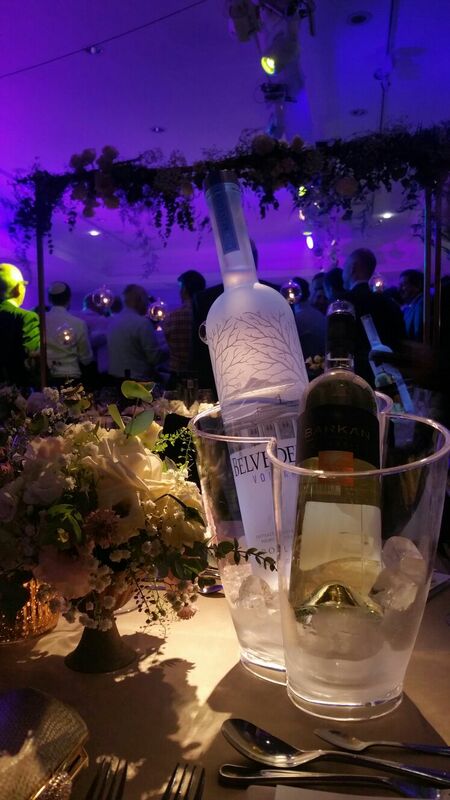 All tables for this wedding were stocked with Kosher wine as required under Jewish religion, as well as Magnum Bottles of Belvedere Vodka and Hendricks gin (The former were illuminated for extra effect) and also Voss water (nothing but the best). 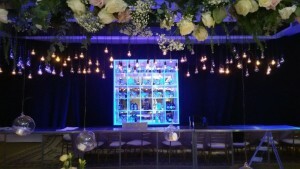 Throughout the planning of this Wedding we were constantly in contact with the clients and also Jenna Keller Events, who planned an amazing wedding and experience for all in attendance. Infusion Bars delivered everything the bride and groom & Family requested and the event was one of our most enjoyable of the whole of 2015. 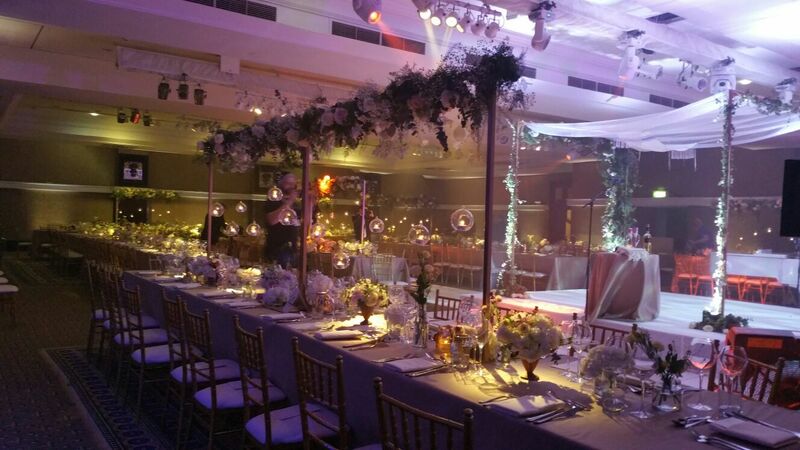 Mazel Tov Abigail & Jamie.